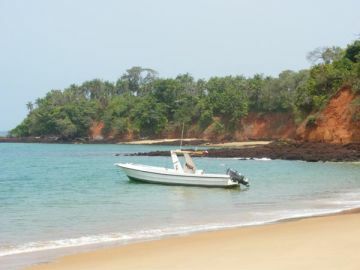 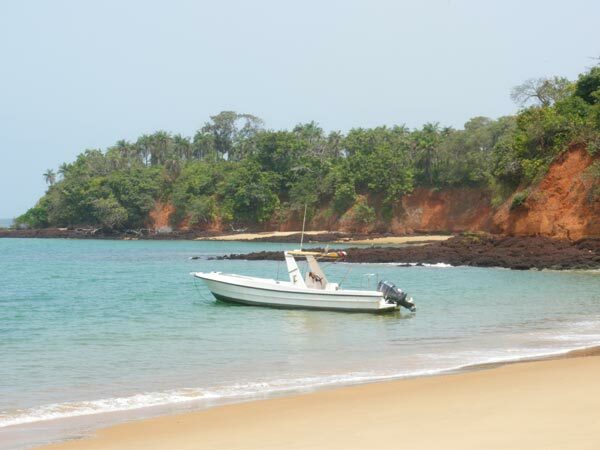 Situated off the coast of Guinea-Bissau (West Africa), the Bijagos Archipelago is made up of 88 islands boasting a plethora of flora and fauna as well as being home to a UNESCO Biosphere Reserve. 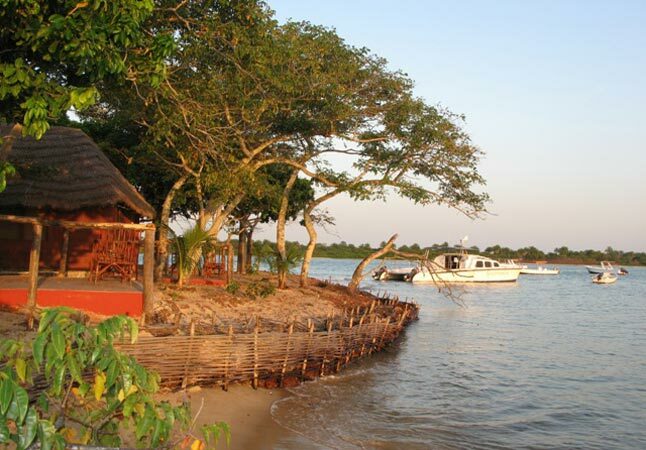 Explore the natural beauty of islands over-run by untamed forests, savanna and mangroves. 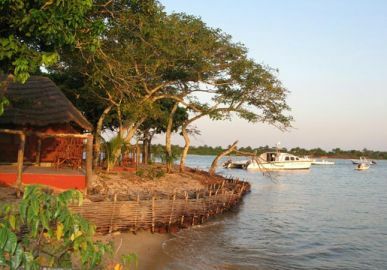 These are the stomping grounds for a variety of species of monkeys and, of course, the famous saltwater hippos. 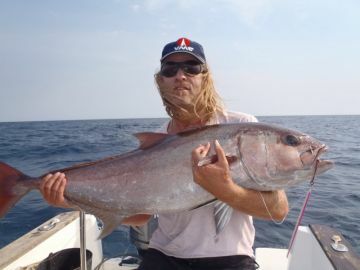 Only a dozen of the islands are inhabited and natural geographical barriers have created a corner of the world untouched by time and commercial fishing. 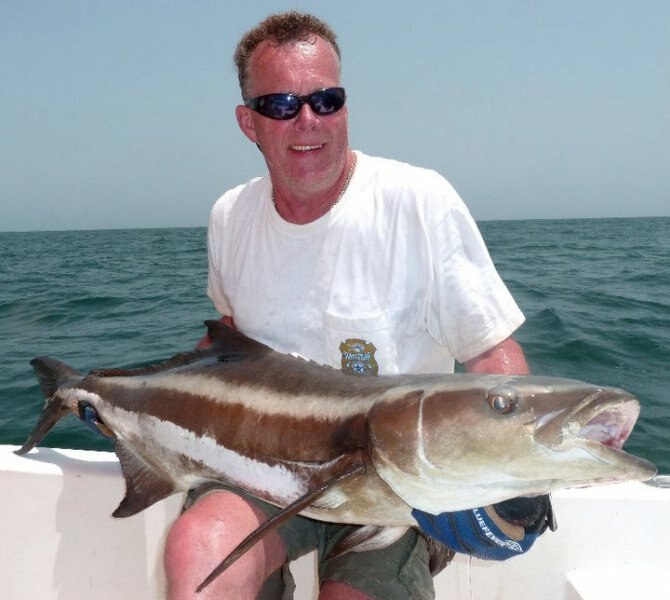 The pristine waters surrounding Acunda are abundant with over 40 different species of fish including those most prized by experienced and amateur anglers alike...come challenge the Jack Trevally, Red Snapper, Baracuda, Cobia, Leerfish, and Tarpon waiting in Acunda's exclusive fishing zone! 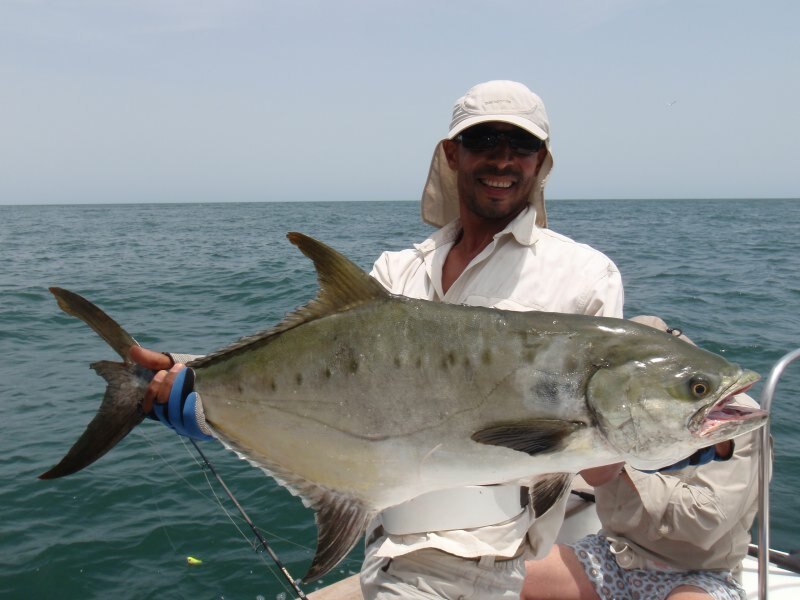 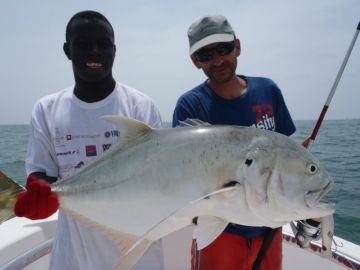 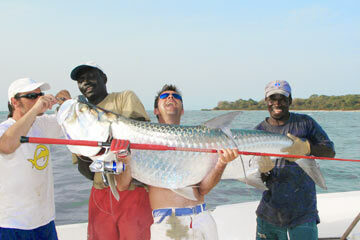 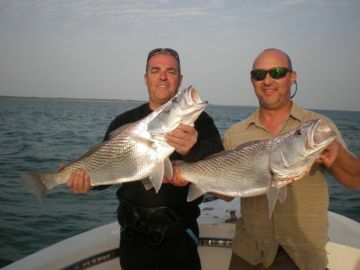 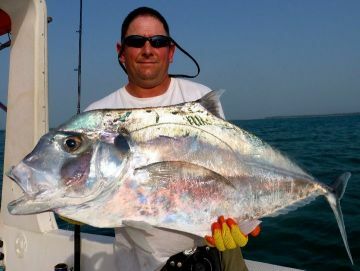 Atlantic Evasion is the IGFA representative for West Africa. 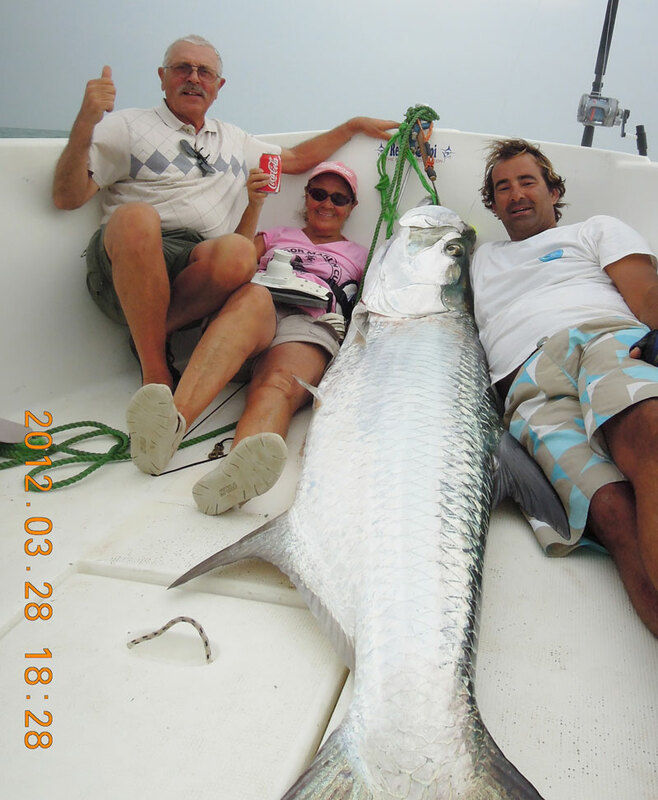 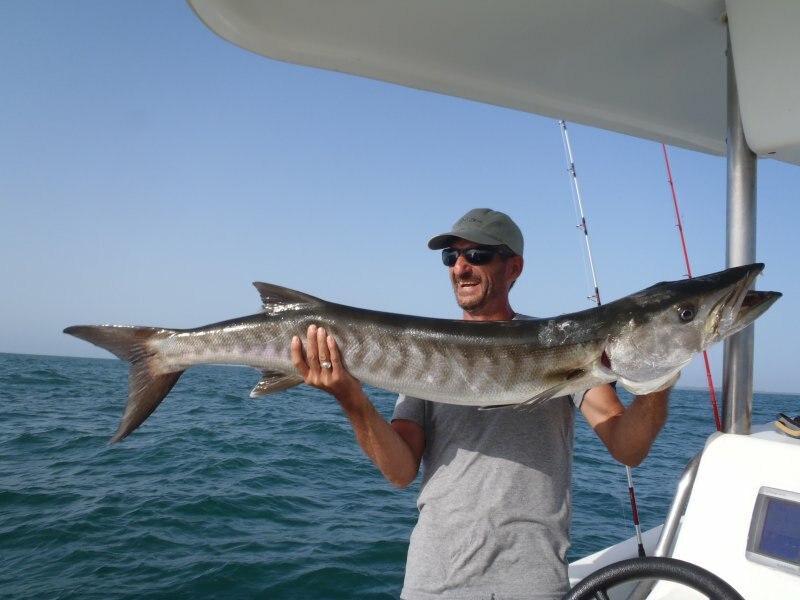 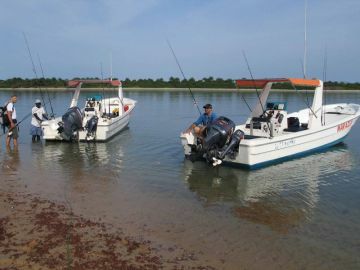 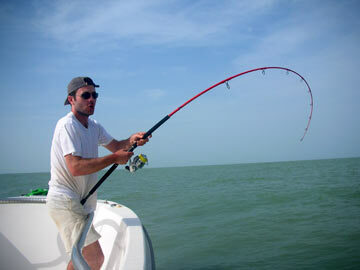 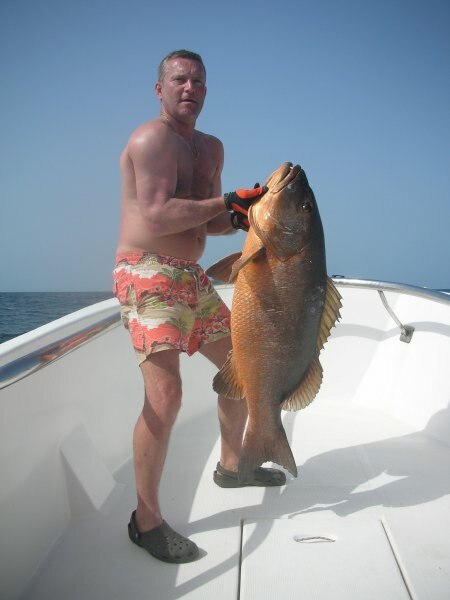 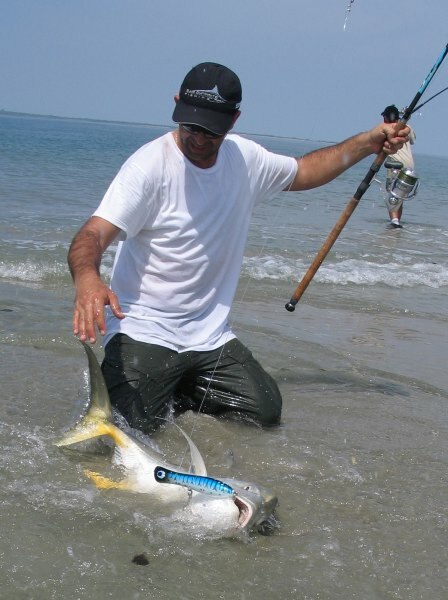 Atlantic Evasion's base camp on Acunda is an angler's paradise designed for adventure fishing. 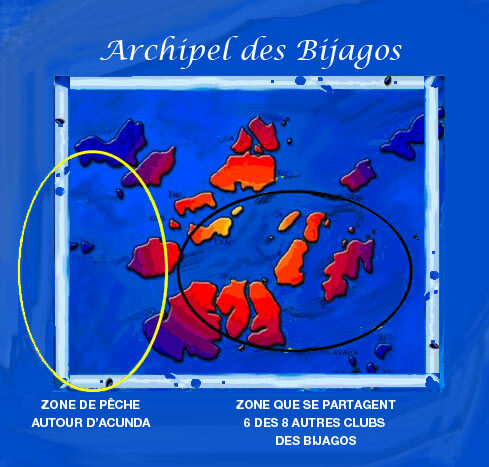 The 6 bungalows on the beach are just steps away from the docked boats.